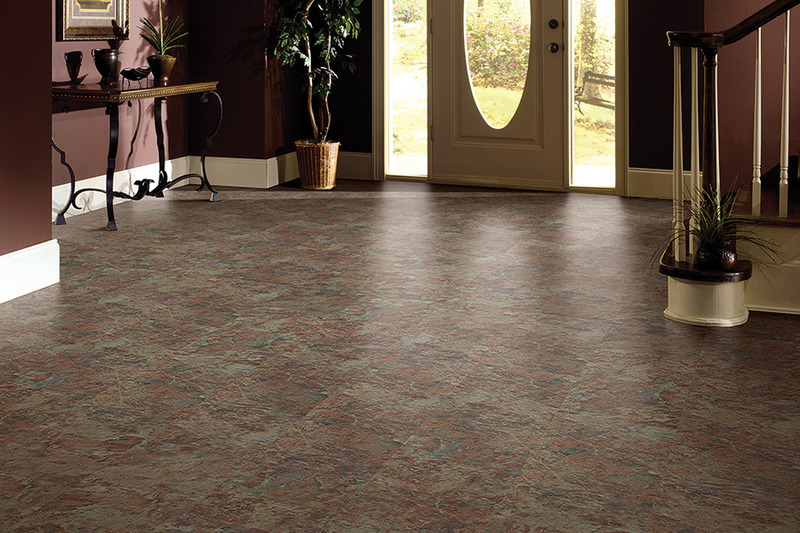 Waterproof flooring is no longer a product that is only considered feasible for homes that in areas prone to flooding. In fact, it’s actually a perfect option for any home. There are far more benefits to be found in this flooring besides being completely impervious to water. From striking good looks to amazing durability, you might find this is the product that meets all your needs and preferences while offering complete peace of mind in the process. Twin Oaks Carpet is proud to offer a huge selection of high-quality floor coverings from our showroom in Romeoville, IL. From there, we serve the areas of Plainfield, Lemont, Bolingbrook, Joliet, and Naperville with a dedication to 100% customer service, no matter how big or small the project. 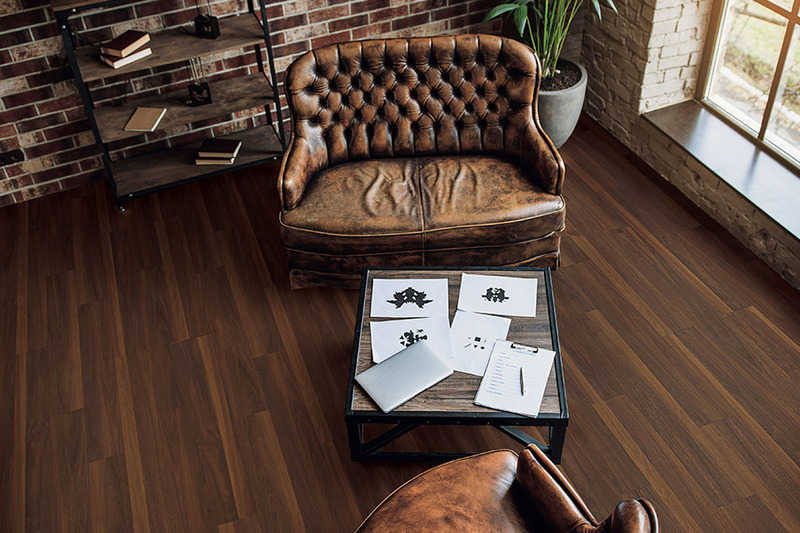 You’ll find no gimmicks in our showroom, only quality products, and services with which you can build your dream floors and watch them spring to life. Stop by anytime to allow us to help you start the process. 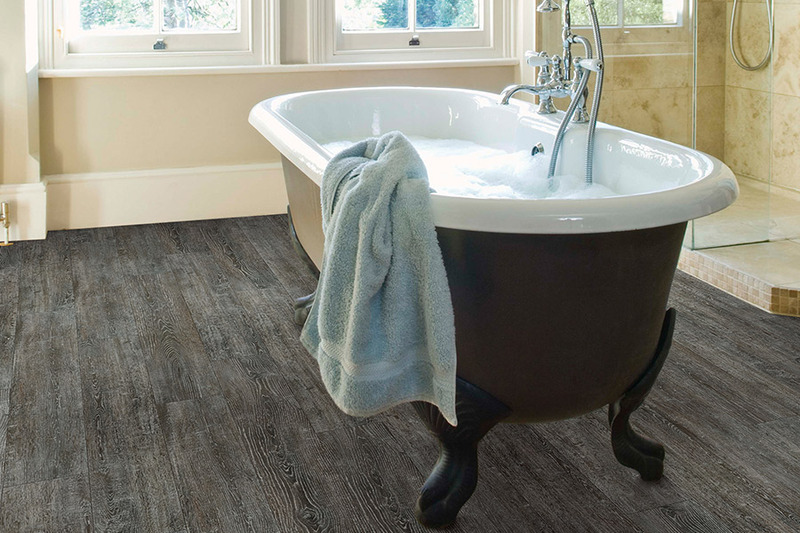 The fact is, waterproof flooring is far more versatile than what many homeowners expect of it. 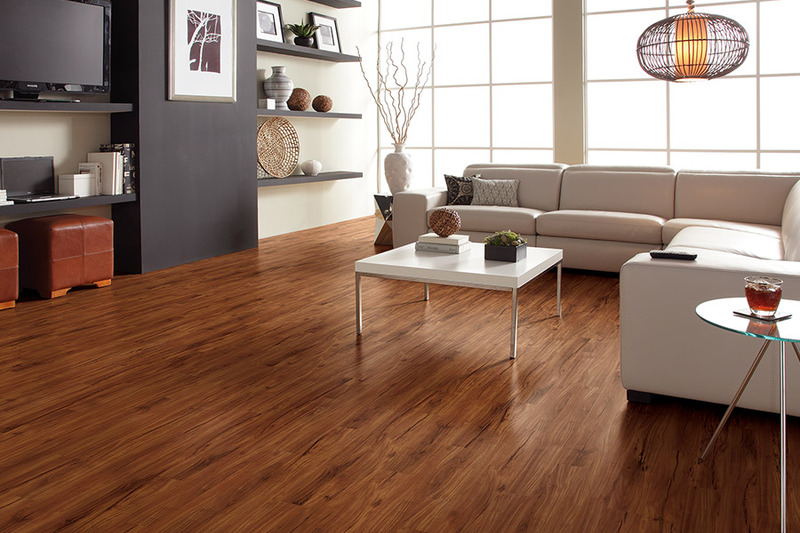 For instance, you can find this option in luxury vinyl flooring, ceramic and porcelain tile, and even some types of all natural stone. With that type of variety, you’re sure to find not only something that matches your existing decor but also something that meets all your needs and preferences. 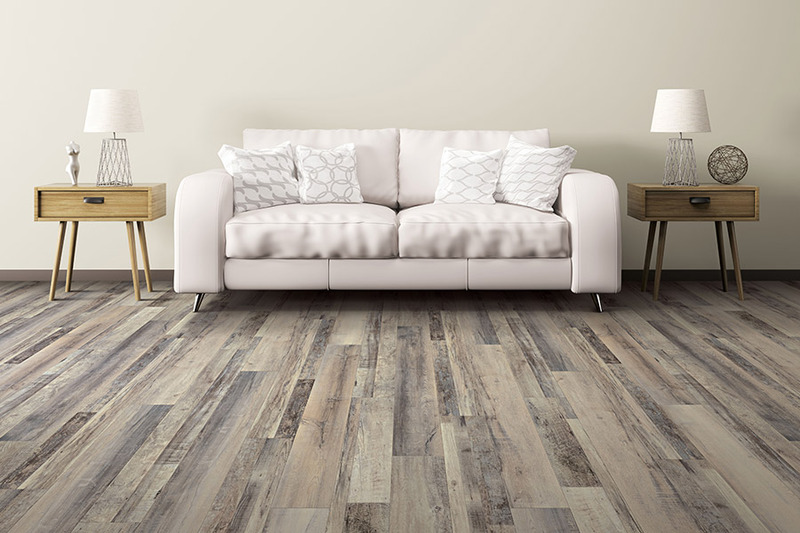 One of the most appealing things about this line is that you can easily have wood-look flooring that is completely impervious to water damage. 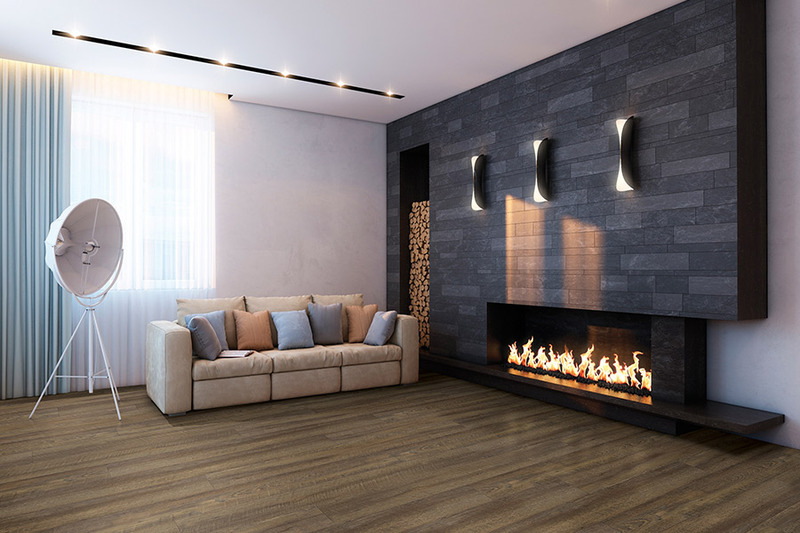 This can often be a dream come true for areas such as basements, bathrooms, and kitchens, and even more so if you already have solid wood floors in some areas of your home. It provides gorgeous continuity that’s as elegant as it is functional. In addition to the many benefits you’ll reap from waterproof flooring, you’ll also get complete peace of mind. Never having to worry about spills, accidents, or any type of water emergency can really take a load off your shoulders. In some cases, water damage means a completely new flooring install, and we know that’s not cheap. In fact, this flooring is actually like an extra insurance policy against that kind of worry. 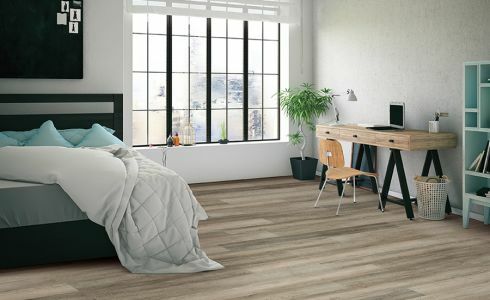 No matter where you install this flooring, you’ll be pleased to find it fits in perfectly and you may wonder why you hadn’t thought of it earlier.